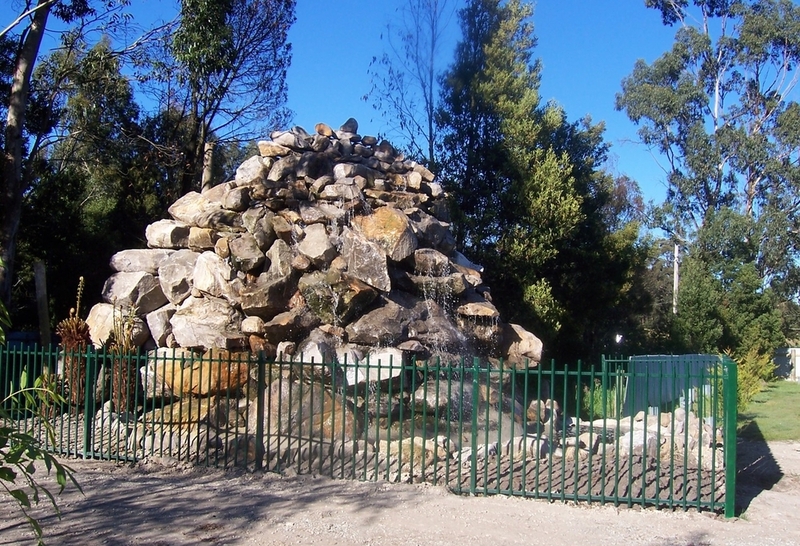 OTWAYS TOURIST PARK is located at the foot of the OTWAY RANGES the park is at the entrance of the CARLISLE STATE PARK and only some 30 kms to the famous MELBA GULLY STATE PARK which is referred to as "the jewel of the Otways". Rivers in close proximity to the park offer good fishing, Gellibrand River is renowned as "Home of the Blackfish". The Great Ocean Road is a mere 40 minute drive away. The "OTWAY FLY" tree-top walk is within a 20 minute drive from our park. 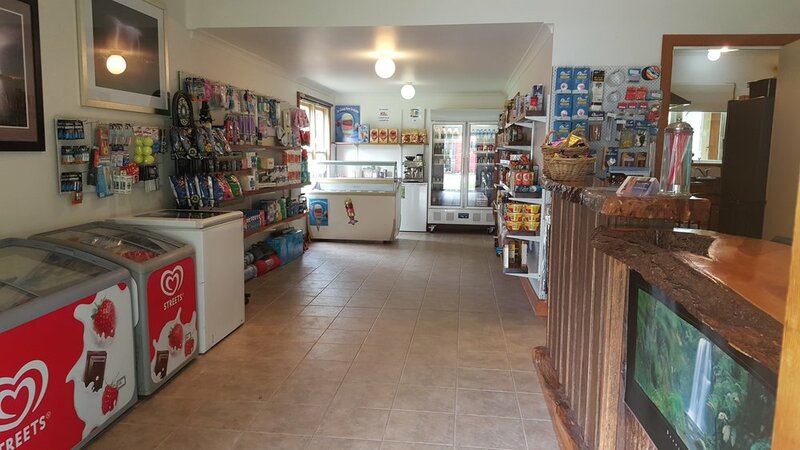 Our shop is stocked with all the essentials for your convenience. We have an ice-creamery, and also serve coffee and hot chocolate during office hours. You can enjoy these at our internet cafe on the veranda.